WASHINGTON (Reuters) - The U.S. Securities and Exchange Commission said on Friday that Deutsche Bank (DBKGn.DE) (DB.N) has agreed to pay nearly $75 million to settle an investigation into the mishandling of pre-release American Depositary Receipts (ADR). Deutsche Bank did not admit or deny the SEC's findings but agreed to return its "ill-gotten gains" and comply with the SEC's fine, the regulator said. 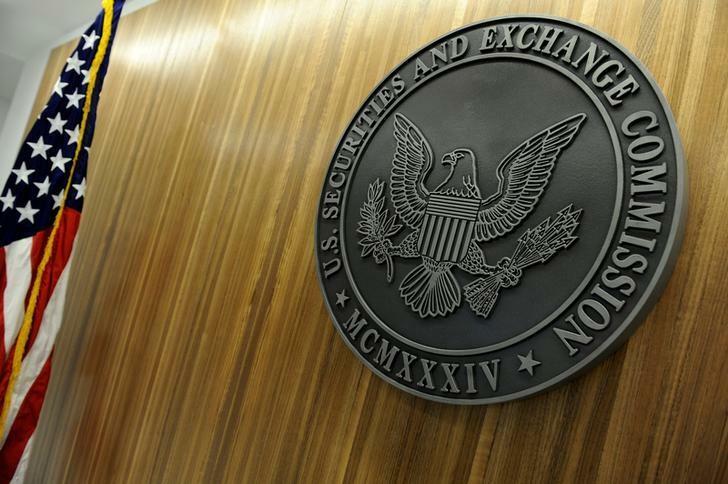 The SEC said its investigation has revealed "industrywide abuses” in pre-released ADRs, said Stephanie Avakian, of the SEC's Enforcement Division. Deutsche said in a statement: "The bank provided substantial cooperation to the SEC in its inquiry and voluntarily stopped engaging in pre-release ADR transactions entirely by late 2016."